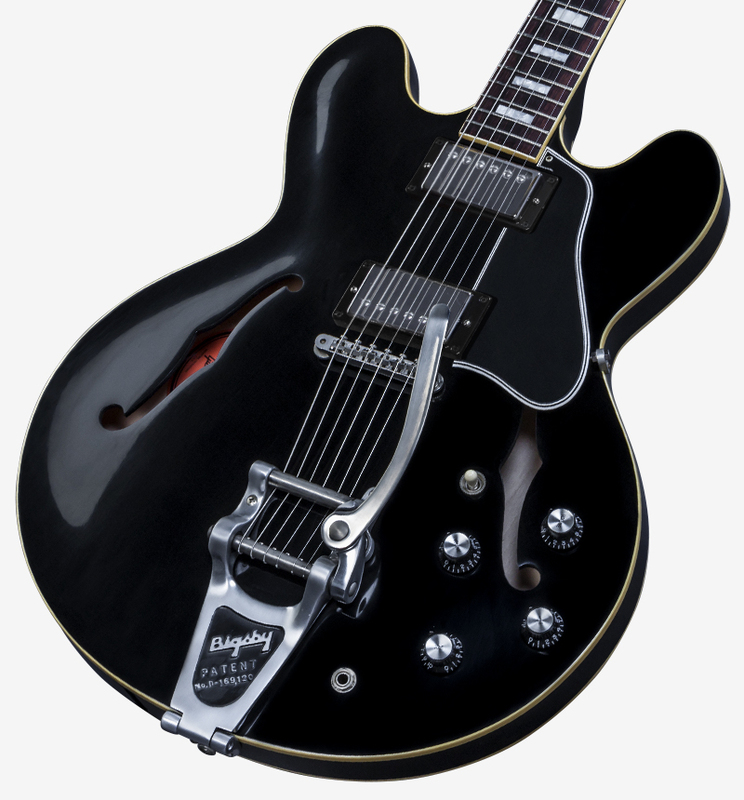 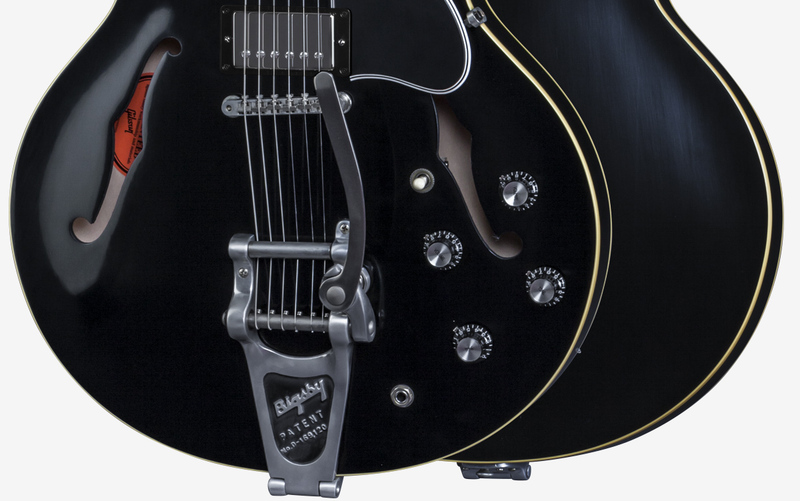 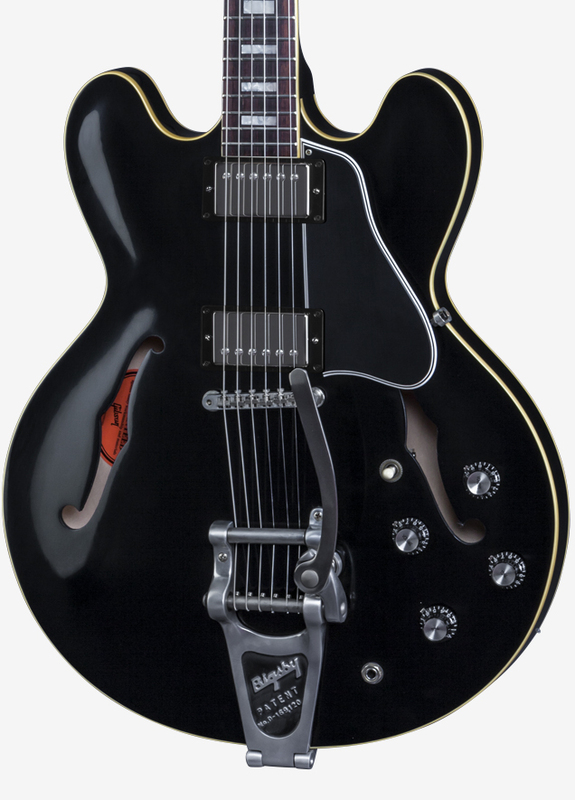 Traditional thinline hollowbody ES-330 with the hip addition of a Bigsby™ B-7 vibrato and custom black VOS finish, plus vintage-toned MHS humbuckers, rolled binding and '60s features. 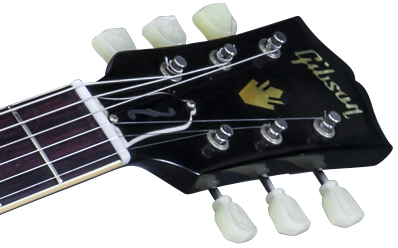 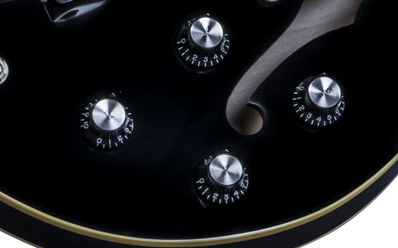 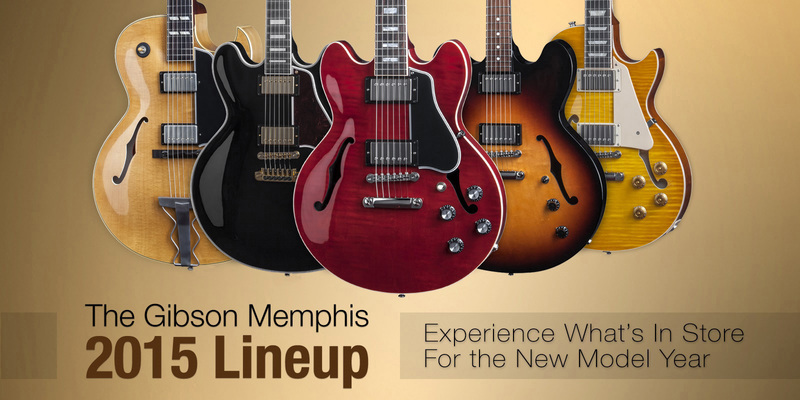 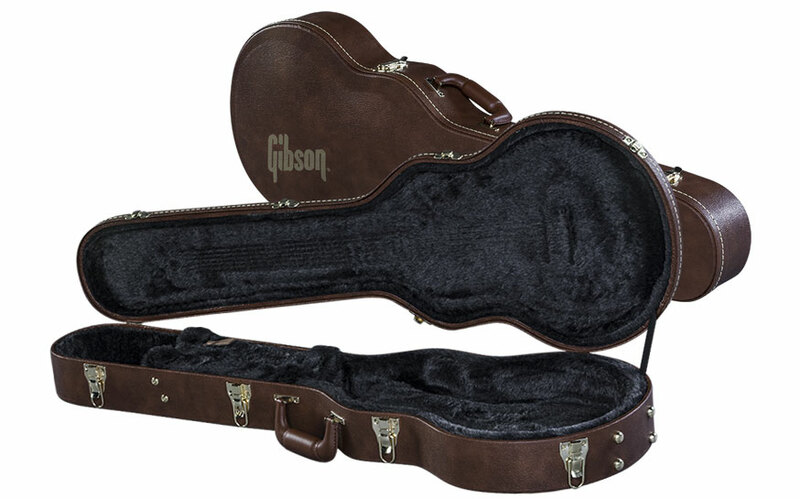 F-Hole emblem engraved truss rod cover The iconic symbol of the Gibson ES line is now the hallmark of Gibson Memphis. 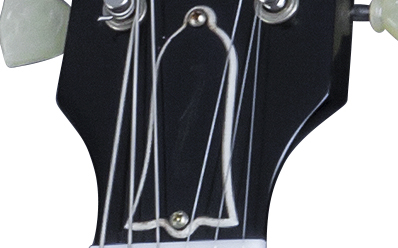 Historic truss rod Superior Adjustability due to the Teflon coating, larger diameter rod, original brass anchor and larger washer. 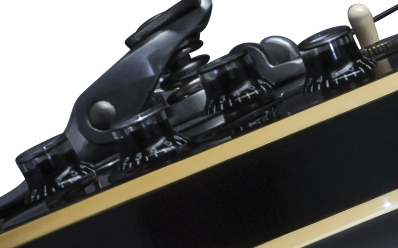 Rolled neck binding Binding is rounded off to comfortably fit the contours of the player's hand. 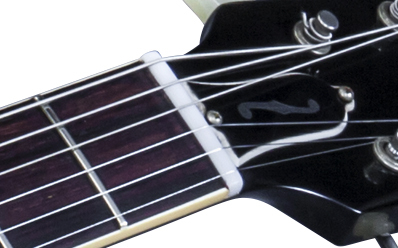 Quartered Adirondack Spruce braces Crucial to vintage-style resonance and tone. 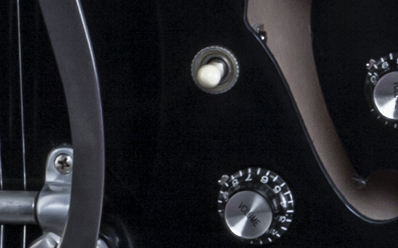 Memphis Tone Circuit with Orange Drop Capacitors Great sonic control from total clarity to “woman tone”. 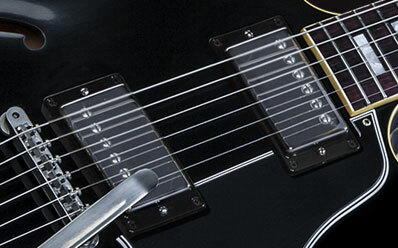 MHS Humbucker Our most accurate vintage PAF-style humbuckers yet. 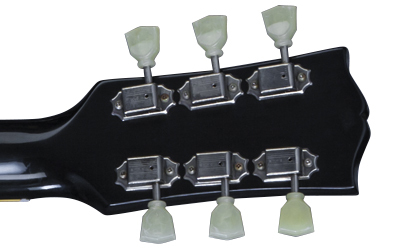 Width: 4.3358 cm / 1.700"
Pole Piece Position from Nut: 47.4218 cm / 18.670" 59.5173 cm / 23.432"